Hardwood floors have long been known for their worldly feel and their ability to pair well with any décor. It isn’t surprising then, that it’s still one of the most popular flooring options for the American homeowner. 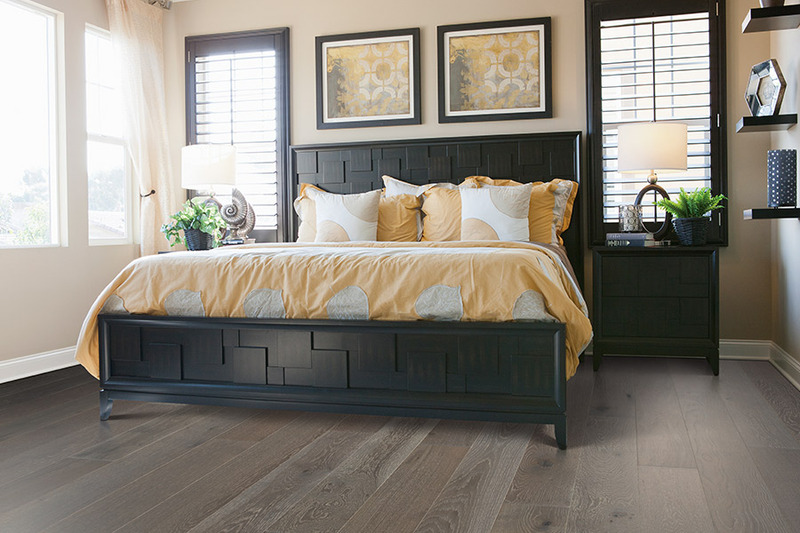 If your decorating style is sleek, old-world, or even modern, it’s a safe bet that hardwood will make a good flooring option for you. You are welcome to visit our showroom in Dallas, Georgia to view the many different styles of hardwood flooring available. At Heath Flooring Concepts, we know our hardwood facts, and we’ll be happy to share them with you. Prefinished: Hardwood receives the finish and staining in a factory-controlled setting during manufacturing. It is cured with ultraviolet light, making it very durable, easy to install, and high quality. Reclaimed: Hardwood recycled from older homes or buildings that are then refinished and used as flooring. Much of the reclaimed wood comes from beams and framing materials. Veneer: Also known as engineered hardwood, it has a core that is composed of several layers, all cross-grained, to make it less susceptible to shrinking or expanding. Veneer can be installed in many rooms where solid hardwood is not an option. Laminate: Constructed with four layers: A wear-layer, design layer, inner core, and backing layer. When fused together, a durable flooring is created that is stunning to the eye. Laminate is easy to install and a more affordable option than solid hardwood. Parquet: The only hardwood that comes in tile-sized pieces that are easy to manage and easy to glue down. Parquet is hard to sand, as the wood grain runs in many different directions.This type of flooring is artistic by nature, often forming a mosaic that can appear to be three-dimensional at times. However, parquet is considered to be an “acquired taste” by many. Solid: Just as the name dictates, solid hardwood is one solid piece of wood. The advantages to this type of flooring include the ability to work with different sized pieces, durability, strength, and beauty. Disadvantages include the inability to put the type of flooring in areas where water damage is a possibility. Hardwood floors have a dramatic affect on any room. They continue to be the most popular choice for common living areas. 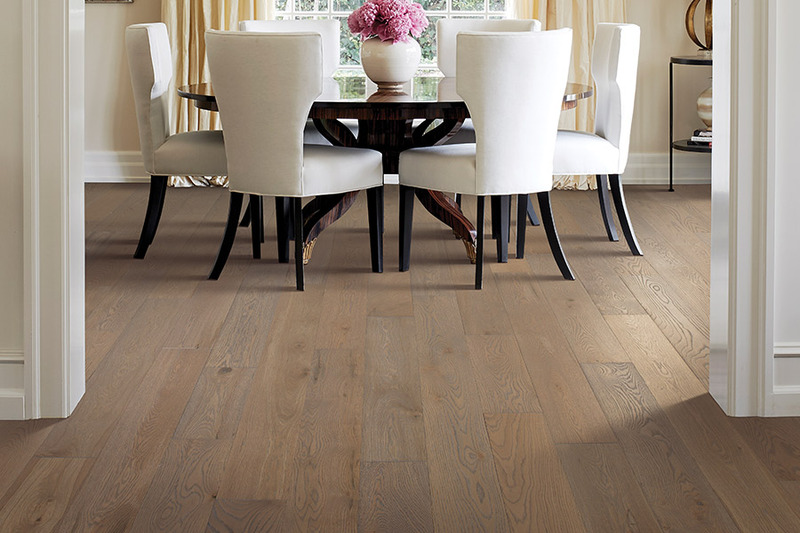 Hardwoods can a provide rich, elegant atmosphere or more rustic, and wistful feel depending on your decor. They are well-suited to any decorating style from sleek, modern designs to old-world charm. 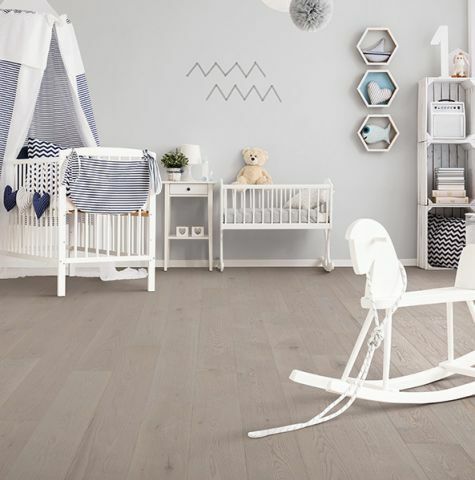 Wood flooring is available in an array of different styles — from softwood to hardwood, pine to oak. Options that are available include prefinished, unfinished, reclaimed, veneer, laminated, solid, parquet, planked, etc. 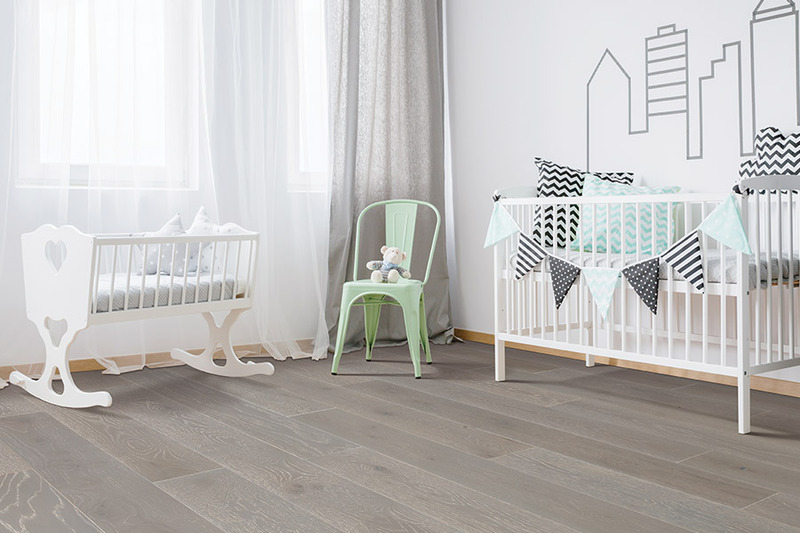 A huge range of wood flooring is available to everyone today, no matter where you live. A major benefit is that hardwoods complement all other flooring materials as well. 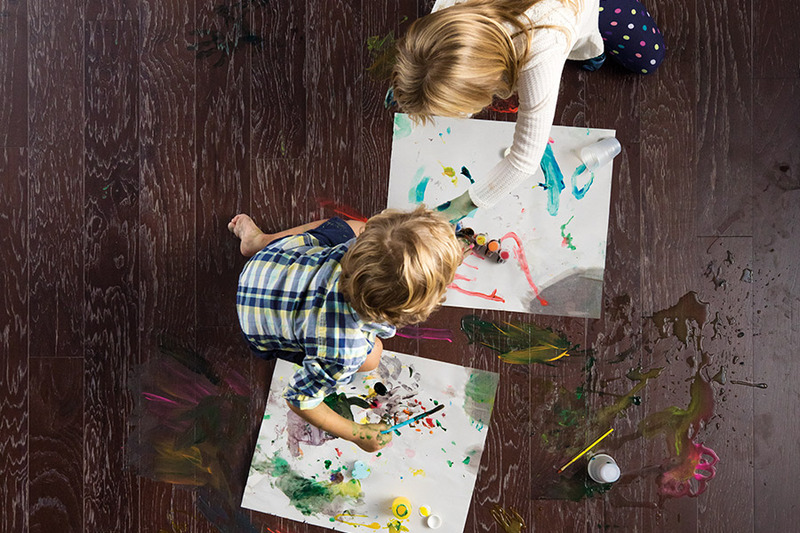 Wood floors are always a wise investment to a home, as they can add significant value to the house (which is especially important in today’s economy). 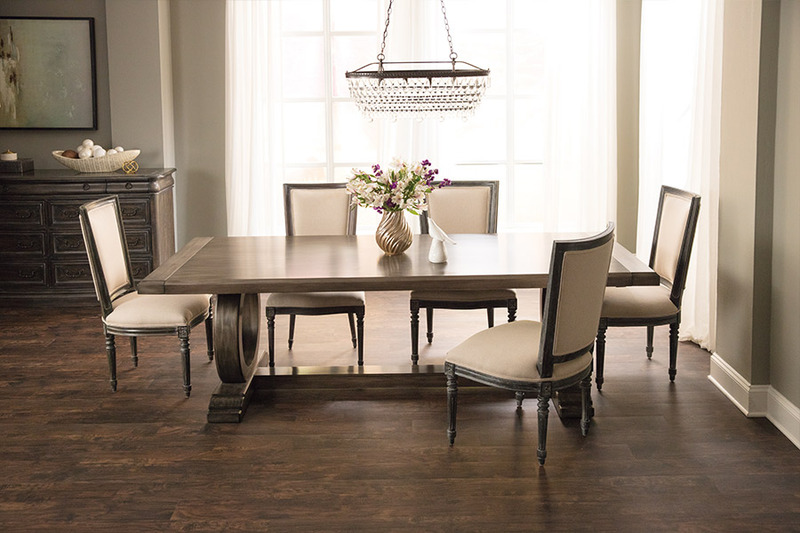 To learn more about the beautiful hardwood flooring that we carry, visit Heath Flooring Concepts in Dallas here where we proudly service the areas of Cartersville, Rome, Acworth, Hiram, and Powder Springs.